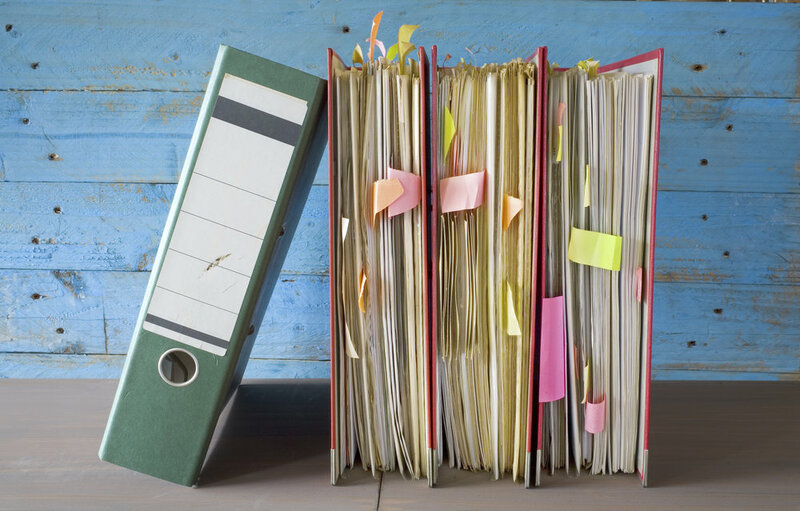 A National Labor Relations Board (“NLRB” or “the Board”) Administrative Law Judge (“ALJ”) has issued another reminder to employers to be careful when drafting employee handbooks. In May 2017, a Board ALJ invalidated 10 different sections of the company’s employee handbook, including a section that required employees to report their co-workers’ potential violations of handbook rules or other conduct that could “hurt” the company. The consolidated ruling resolved five separate cases filed by the Communications Workers of America (“CWA”). The CWA challenged many different provisions of the company’s employee handbook on the grounds that the rules were unduly ambiguous, or so overbroad that they could cause employees not to exercise rights under the National Labor Relations Act (“NLRA”) to engage in protected and concerted activities. These rights, guaranteed by Section 7 of the NLRA, include the right to discuss wages, hours, and other terms and conditions of employment. In addition, the ALJ invalidated other handbook rules that 1) barred employees from using company resources, “including emails,” to solicit or distribute information; 2) prohibited employees from disclosing their employee records; and 3) prohibited employees from disparaging the company, its services, its products, or other employees. This recent decision is another timely reminder to employers that any employee handbook policies must be carefully drafted so that employees understand that protected Section 7 activities are not prohibited.